Recommend you review presentation in full screen. 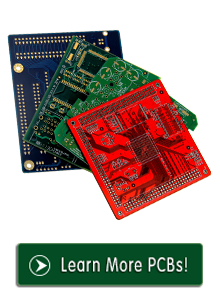 If you have any PCB questions, please do not hesitate to contact us. Title: Review HTD Group presentation to learn why big brand trust us.